Okay, this technically isn’t a rap song., but cot damn if Jeremih didn’t have some of the best rap beats of the year on his stellar mixtape, Late Nights. This was basically a major label rap album with Jeremih signing on every song. 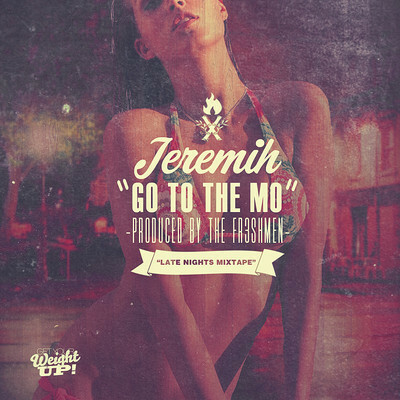 Late Nights was jam packed with heat, but “Go To The Mo” was the true jump off record on the album. Yeah, this one made you feel like the mack of the year when it came on. Hopefully some of you guys (and ladies) were able to go to the mo with the help of this song.